A premium service for the most exclusive homes. 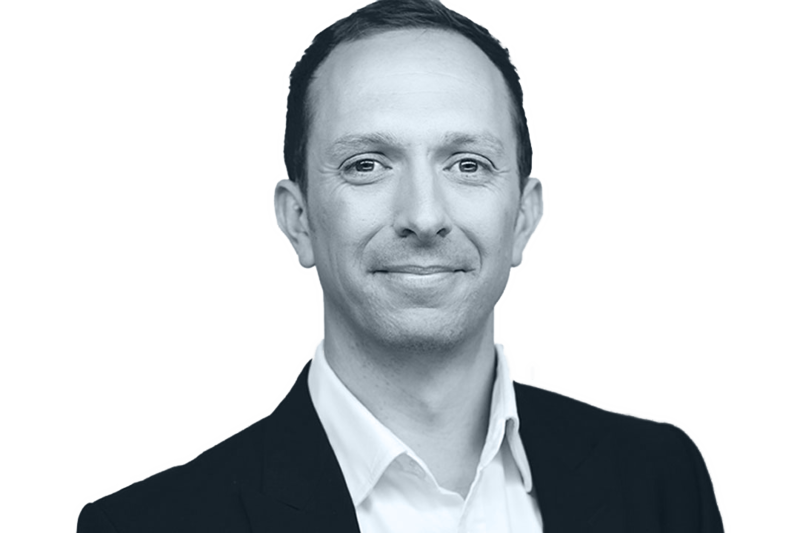 Stuart has worked in Prime central London and Surrey for over 10 years and has a wealth of experience in selling exclusive property. He specialises in family homes in South West London and Surrey. Ivy Luxe is led directly by Sales Director Stuart Ripley. Voted ‘Best Newcomer’ at the Estate Agency of the Year Awards 2013, and ‘Best Customer Service – UK’ for a small agent in 2015, our business focuses on excellence in service delivery and going above and beyond for our clients and customers. We provide all our clients with access to specialist conveyancers, bespoke finance solutions, investment advice and marketing expertise. We can also dress and stage your property for photography and marketing each property through our network of preferred partners. 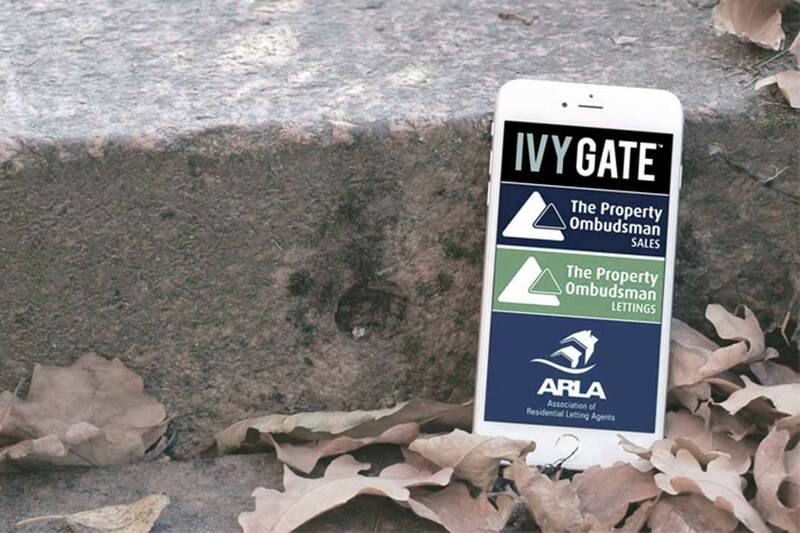 The highest quality marketing for the most exclusive homes, to maximise the value of your asset. Our ‘Ivy Luxe’ team all have a minimum 10 years experience in selling prestige homes. 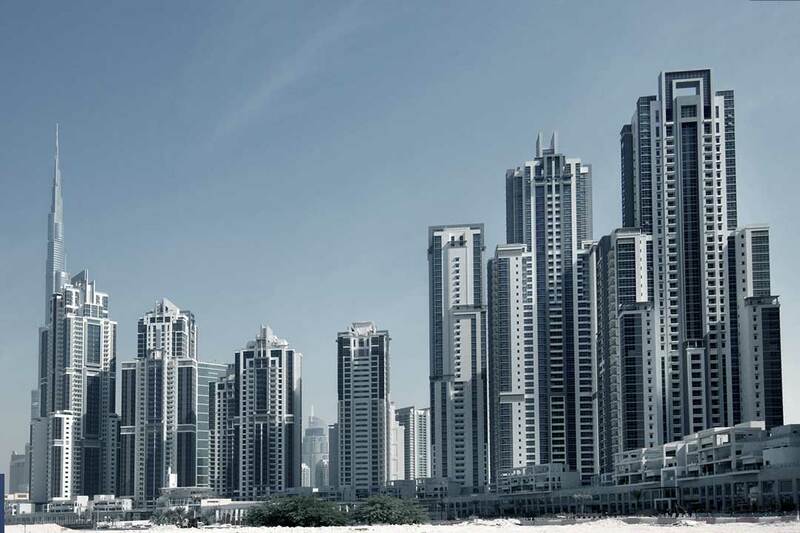 Through our extensive network of contacts, we specialise in sourcing buyers across the globe. 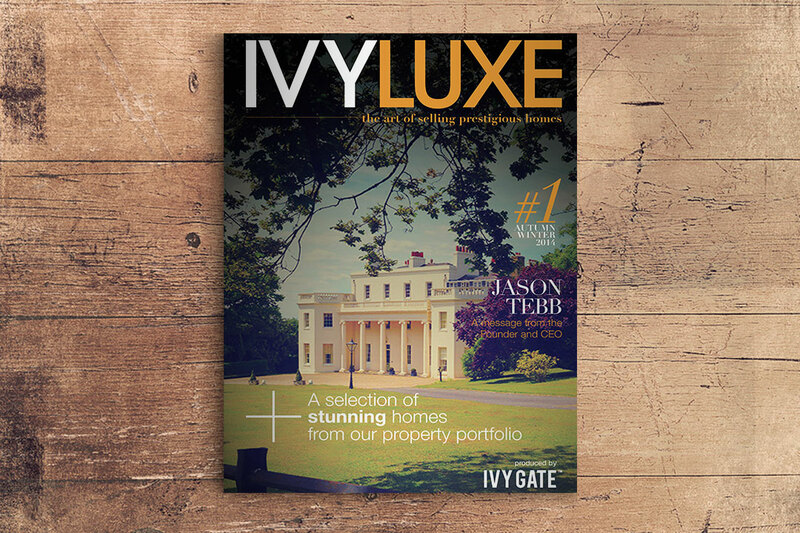 By choosing our Ivy Luxe service, you will receive the highest levels of marketing and presentation, with bespoke brochures, full online and social media presence, and access to our worldwide network of buyers from offices in London, Dubai and the USA. We have access to an expert panel of home staging, dressing, conveyancing and financial partners to ensure that we offer the very best chance of selling on the best possible terms. 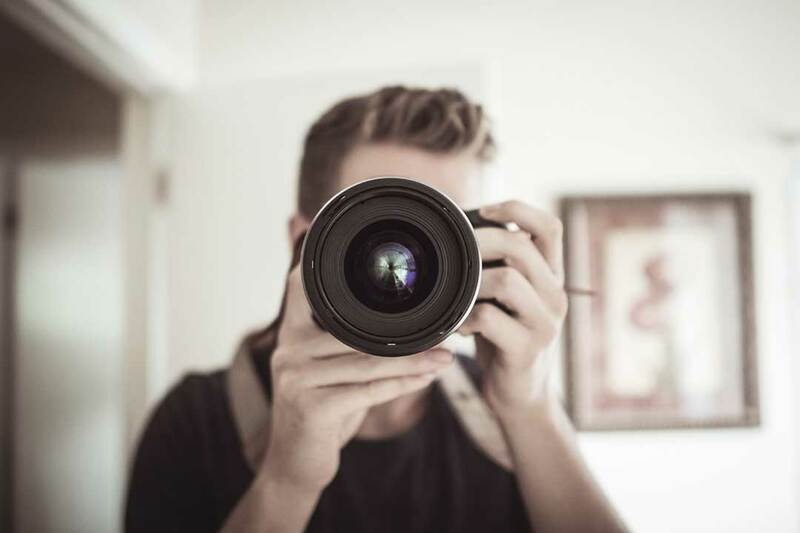 By choosing our enhanced service options, you can have your property photographed by International award winner Constantine Lourdas. With 30 years’ experience in the architectural and commercial property field, we are proud to work exclusively in conjunction with Lourdas photography, offering professional and personalised presentation of our property portfolio, and fully qualified members of the British Institute of Professional Photography (BIPP). All of our Ivy Luxe clients will benefit from a global marketing strategy, with specific focus on the Middle East and USA. Currently, 20% of our transactions are initiated by our Overseas network. Our extensive internal and external network of partners around the world enables us to generate interest from a wider audience than the UK market alone. All buyers are vetted prior to discussion about your home, and we even offer a pick and drop off service for clients visiting from overseas for viewings. Contact one of our Ivy Luxe Directors. Get in touch with one of our expert team and we will contact you to arrange a no-obligation, free valuation of your home.